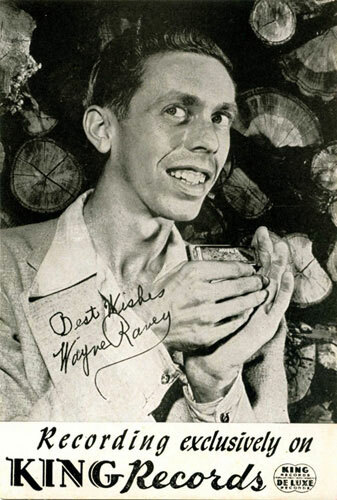 Born poor and disabled, Wayne Raney had an extraordinary life. He remains indissociable from the Delmore Brothers, having produced with them amongst the most beautiful tracks of the country music. 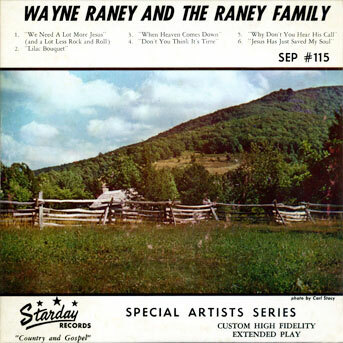 Born on a farm near Wolf Bayou, Arkansas on August 17, 1921, Wayne Raney could not do heavy labor on his parents farm due to a crippled foot. 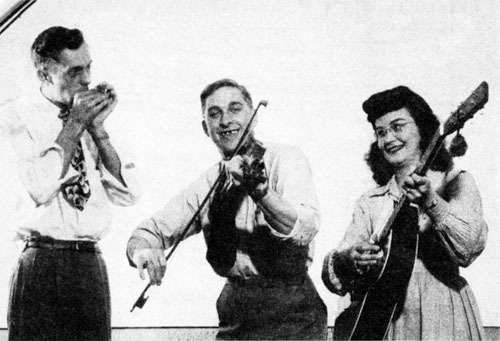 At an early age, he decided to be a musician but could not buy a guitar or a fiddle because of his poverty. 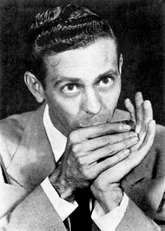 So, he learned to play harmonica - the most humble of all instruments - by himself. A passing hobo 1, Chester Smith, a one-armed white man, showed all the tricks of the instrument to him. In later years, Wayne explained: "What appeals to me about the harmonica is the sound of loneliness that fits everybody at certain time". 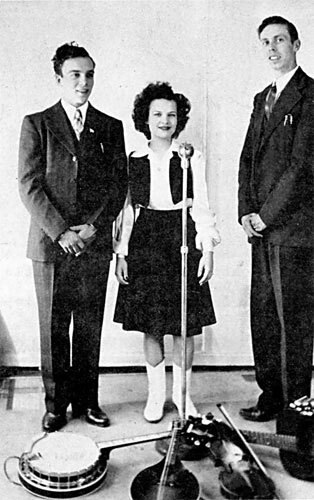 When 11, he went to Atlanta, Georgia, to meet his heroes, the Delmore Brothers. 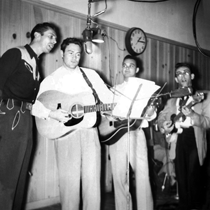 In the city, he recorded two tracks for Bluebird, but their recorders did not produce a good sound so the songs were never released. When 13, not to be dependant of his parents, he left his family home to broadcast over XEPN, a radio-station on the Texas-Mexico border. 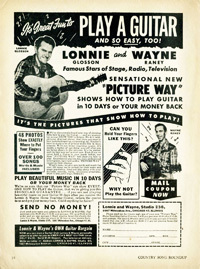 Despite his sick foot, he then traveled all around the United States, living from appearances on radio stations and live shows, wherever he could find bookings. 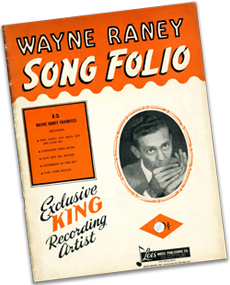 At that very young age, Wayne was already singing and was a master harmonica player, with the ambition, imagination and belief in God, he was certain that absolutely nothing was impossible. 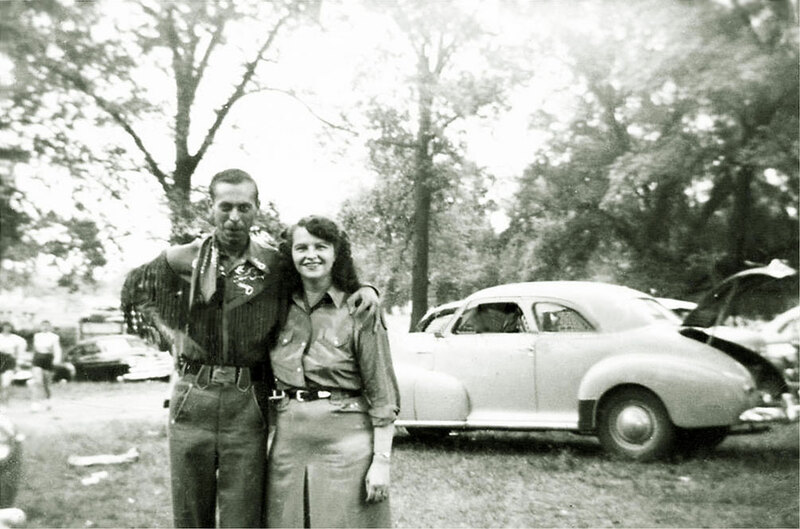 Wayne would return home often and pick up odd jobs, but soon take the road again. In those days he either had to walk or hitchhike everywhere. 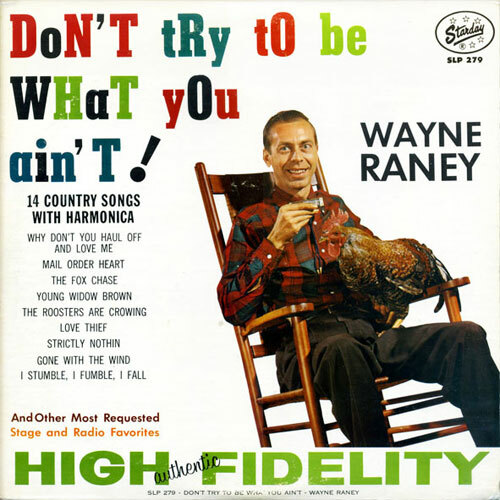 Wayne said it was not scary to hitchhike, because people would stop and give him a ride or they would offer food and a place to spend the night. 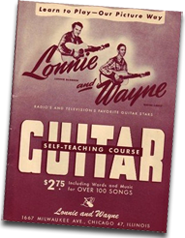 In 1937 age 16, Wayne got a job in St. Louis, Missouri on KWK Radio Station. He met Lonnie Glosson (photo) and in 1938 they became partners to play in Little Rock, Arkansas. He worked also with the Stuart Hamblin Show on KFWB from Warner Brothers Studio in Hollywood, doing two movie (shorts). 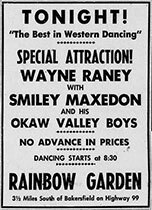 In 1939, Wayne made his way back to St. Louis and got a job with the Cousin Emmy show on KMOX Radio Station. 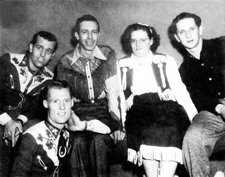 In 1939, he worked on the Brush Creek Follies on KMBC Radio in Kansas City. 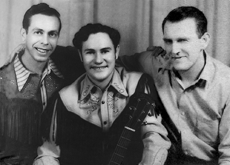 In the early part of the 1940’s, Wayne and the Wilburn brothers worked live stage shows through Arkansas, Missouri, Illinois and Tennessee. In 1941, he moved to Covington, near Cincinnati, Ohio, to work on station WCKY. This same year, Wayne was married with Loys Southerland and they had three children: Wanda, Zyndall and Norma Jean. 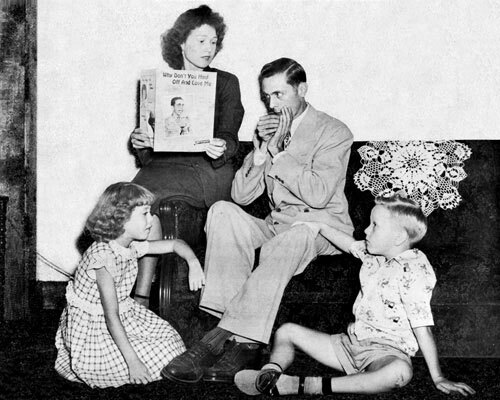 Life in Cincinnati led to Raney meeting the Delmores again in the middle of 1946. He offered his cooperation which was accepted by the Brothers who wanted to expand their group at this time. They first recorded together around September 1946. 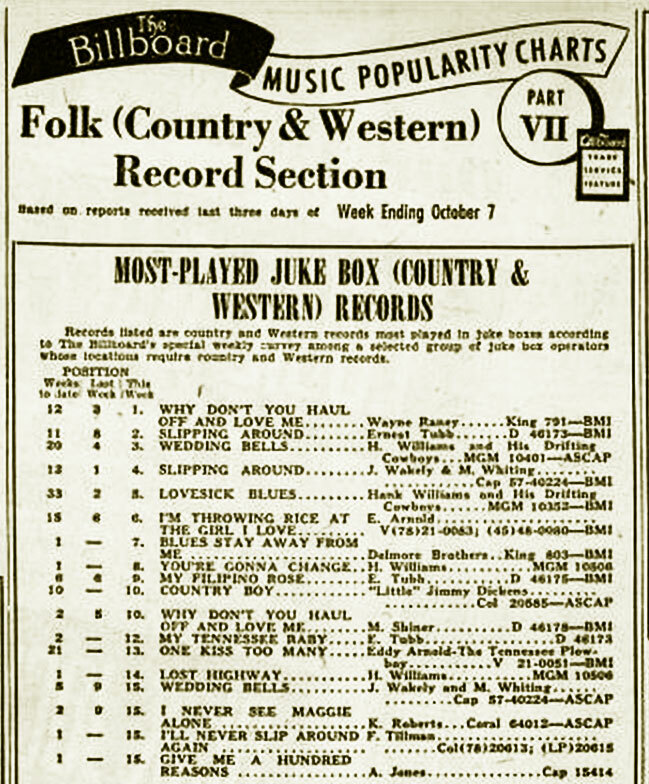 Wayne played on 14 pieces including the marvelous "Freight Train boogie" where his harmonica roared like a locomotive climbing the Appalachian slopes. 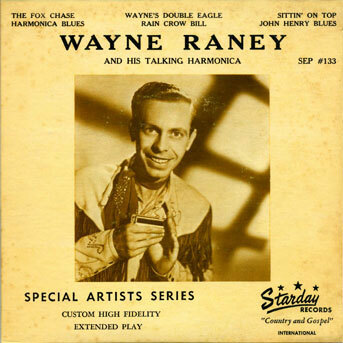 He sang one superb gospel number, "The Wrath of God" and one premonitory blues title "Harmonica Blues". 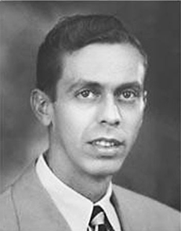 His first own recording was "Fox Chase", an instrumental. 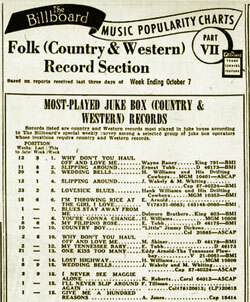 The following year, his first hits did appear: "Lost John Boogie" and "Jack and Jill Boogie". 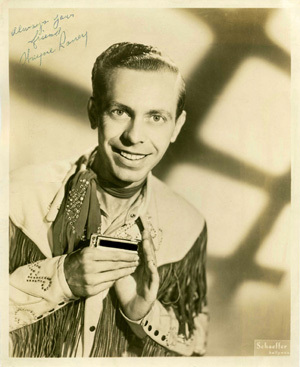 An unique fact was that, with his friend Lonnie Glosson, he sold 5 millions of harmonicas over station XERF, in a 4 years period, making it a very popular instrument. 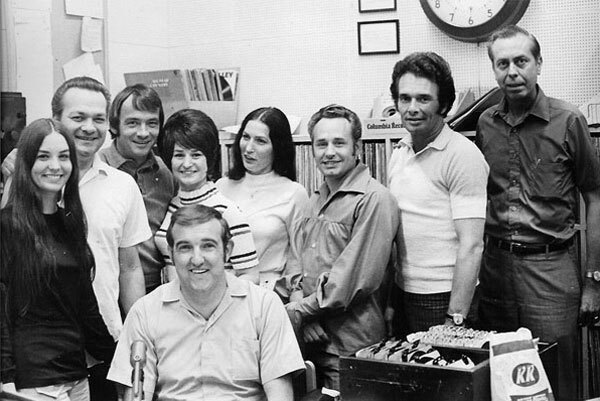 That record still stands today as the largest radio sales ever. "Wayne could have sold snowballs to Eskimos", that's what some people did say. 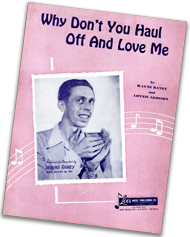 In 1949, his big hit was "Why Don't You Haul Off and Love Me" with backing by Lonnie Glosson on french harp 2 and the Delmores on guitars. This song will be number one on the country charts. 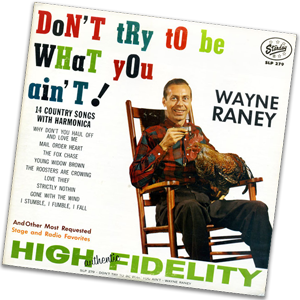 Wayne still worked as a sideman with the Delmores until Rabon's death but also helped as a vocalist on superb three-voice choirs. 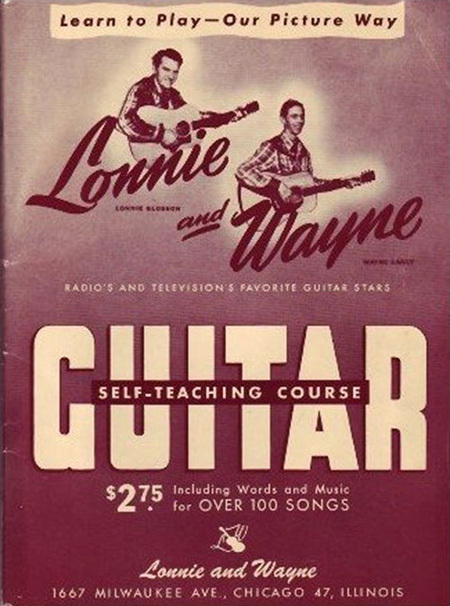 Published 1949 by Lois Music Publishing Co. 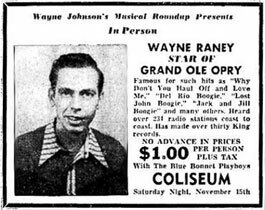 In the early 50's, Wayne started recording and working as a single attraction on The Grand Ole Opry and was booked by A.V. Bamford out of Nashville. 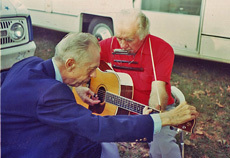 He was touring mostly with Hank Williams, Ernest Tubb, Lefty Frizzell, Minnie Pearl, Rod Brasfield and Lonzo et Oscar. 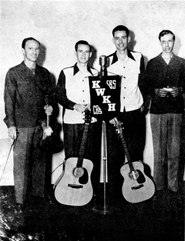 The tour took them across the United States from Albuquerque to Memphis. Wayne was asked to join the Grand Ole Opry regular show, but he will refuse. He later said: “That may have been a mistake”. 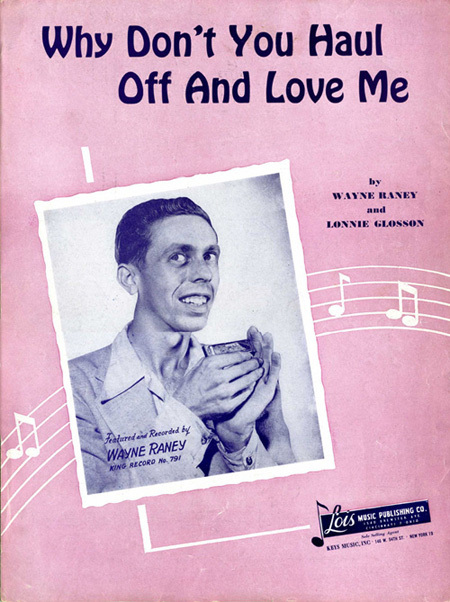 Published circa 1951 by Lois Music Publishing Co. 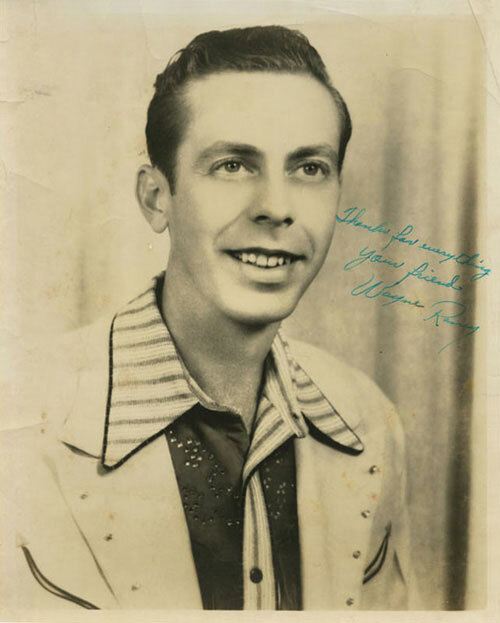 He also played live shows on the Louisiana Hayride and continued to record for King until 1955, then for Decca, Starday and Columbia where he cut some tracks with Lefty Frizzell. 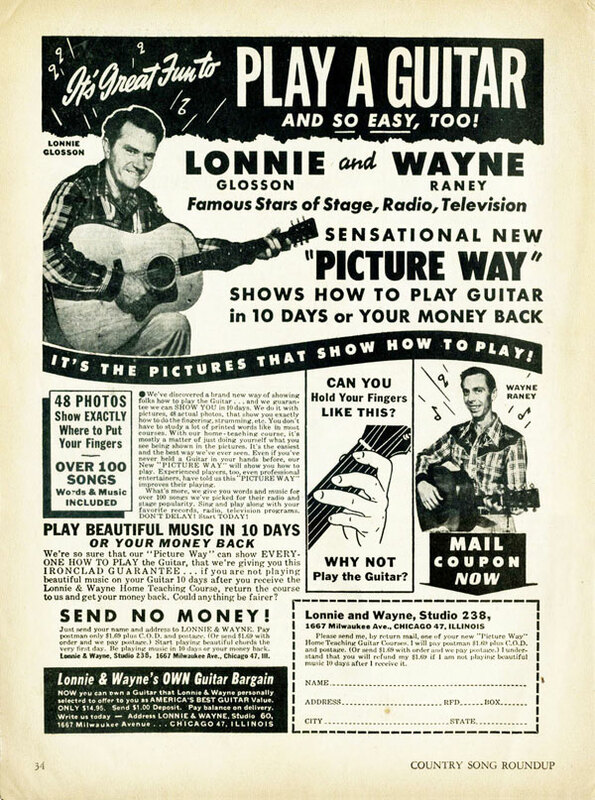 In 1955 he hosted his own TV show from KRCG in Jefferson City, Missouri, and later on, Wayne worked as a single act on the television show, The California Hayride, out of Stockton, California. 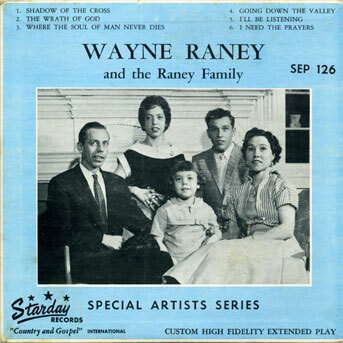 In 1957, he wrote and sang the gospel standard "We Need a Whole Lot More of Jesus (and a Lot Less Rock and Roll)" along with the Raney Family. 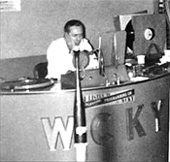 From 1957 to 1961 he was as well working as a country music disc jockey on WCKY Radio Station in Cincinnati. 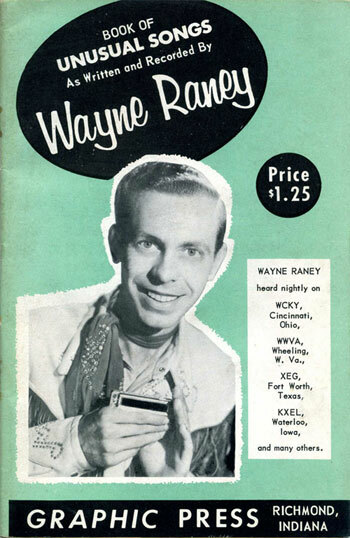 Wayne invented the Mega-Harp in the late 1950’s, and also sold them on his taped radio programs. However, he will stop the sale when the cost of production will become too high. Published 1958 by Wm. Kratt Co. In 1961, Wayne packed up his family and moved to Concord Arkansas. Just up the road from where he was born. He bought a 180 acre Black Angus cattle farm and for awhile he seemed to be content at wearing bib-overalls and raising cattle, but soon he begin keeping time to the rhythm of the clatter on the old John Deere tractor and music filled his head again. 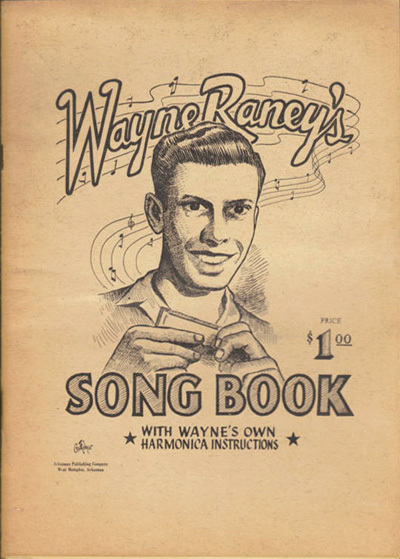 It wasn’t long until Wayne built the Rimrock Recording Studio and added a vinyl record manufacturing plant. 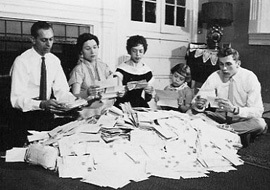 At that time it was the only business of this kind in the state of Arkansas. 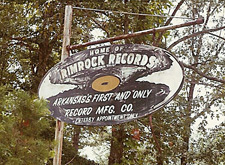 In 1974 Wayne sold his Rimrock Record business to Stax Records out of Memphis and moved 7 miles away to Drasco, Arkansas. 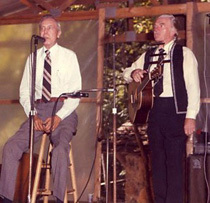 In the late 70s, he played on his last TV show on "'Hee Haw". 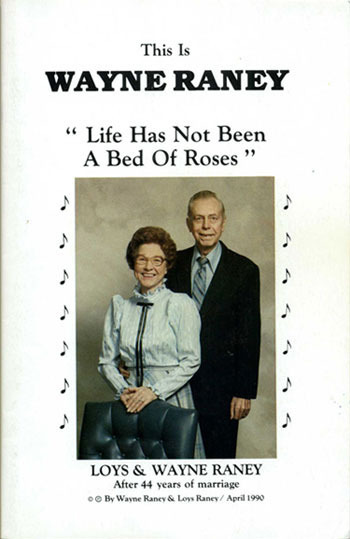 In 1990, Wayne published his autobiography, "Life Has Not Been a Bed of Roses". This same year, doctors diagnosed a throat and lung cancer. His larynx would have to be surgically removed. His crystal clear voice would never be heard again. Through it all Wayne never lost his sense of humor. With his battery operated speaking device held close to his throat, he would joke about the strange robot sound coming from his mouth. Soon everyone would be laughing with him and very much at-ease. Three years after the cancer diagnosis, the curtain came down on the Wayne Raney Story on January 23, 1993. Till I lay down and die. When a child he was told by the doctors that he would spend his remaining days in a wheelchair … He walked all his life without a cane! 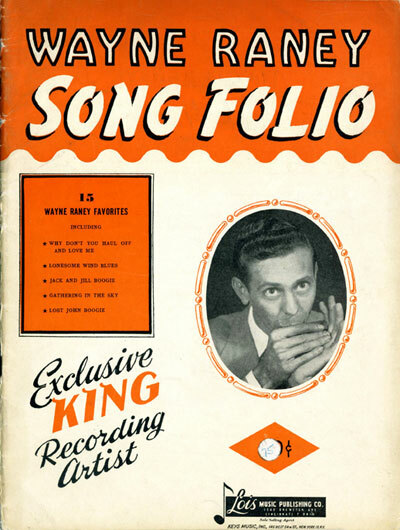 His own recordings had the same scarce flavor of authenticity as those of the Delmore Brothers and with his harmonica he contributed fully to their success on King. 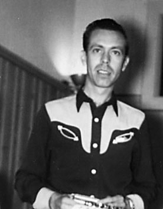 As a songwriter he had more than 200 songs to his credit.. An innovating artist in country music, he can be fully considered as a forerunner of rockabilly and rock and roll with titles like "Jack and Jill Boogie", "Lost John Boogie", "Del Rio Boogie", "Red Ball to Natchez" or "Real Hot Boogie". (1) Homeless person traveling hidden on freight trains. (2) Harmonica. March 5, 1993. Nashville, Tennessee. October 2, 1994. Sacramento, California. 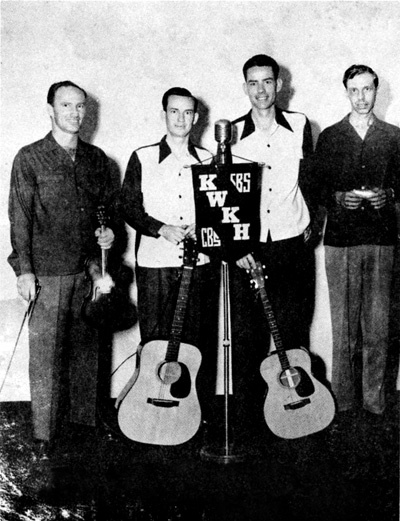 Posthumously, the Ozark Pioneer Award, Batesville, Arkansas. 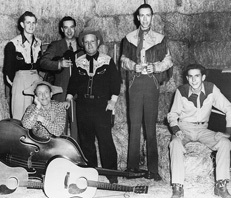 Posthumously inducted into the George D. Hay, Country Music Hall Of Fame, Mammoth Springs, Arkansas. Any addition or correction welcome. Your name quoted.